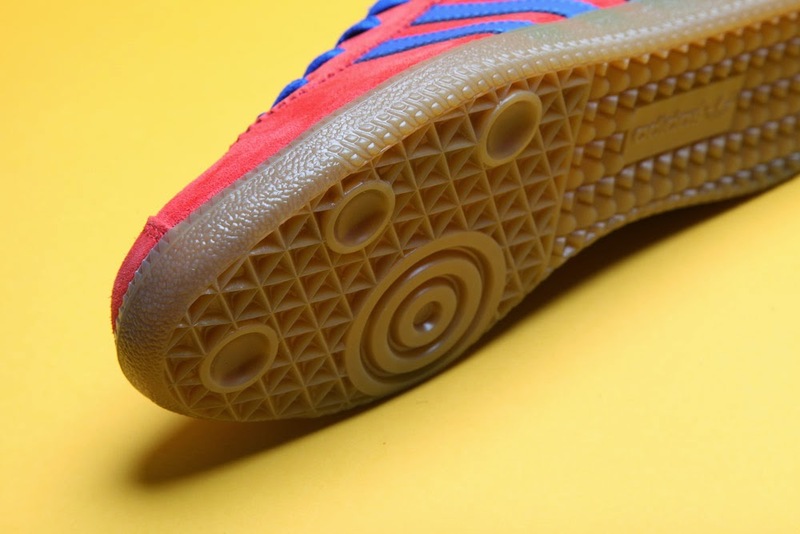 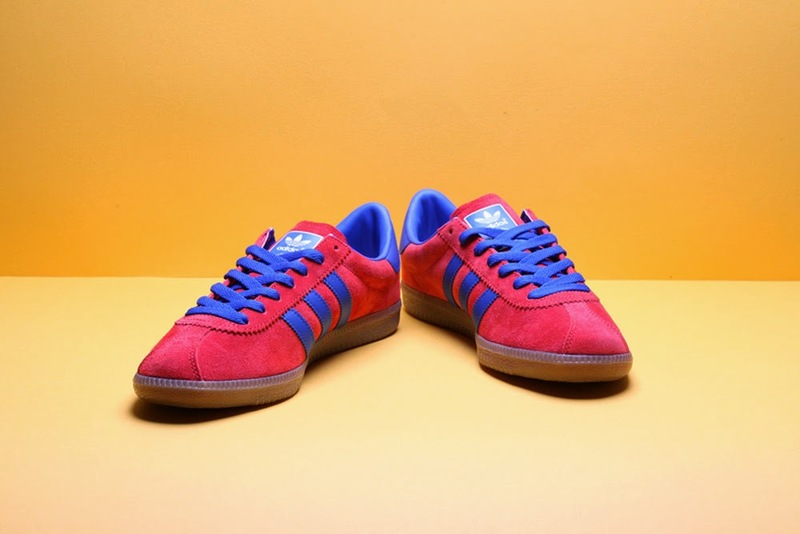 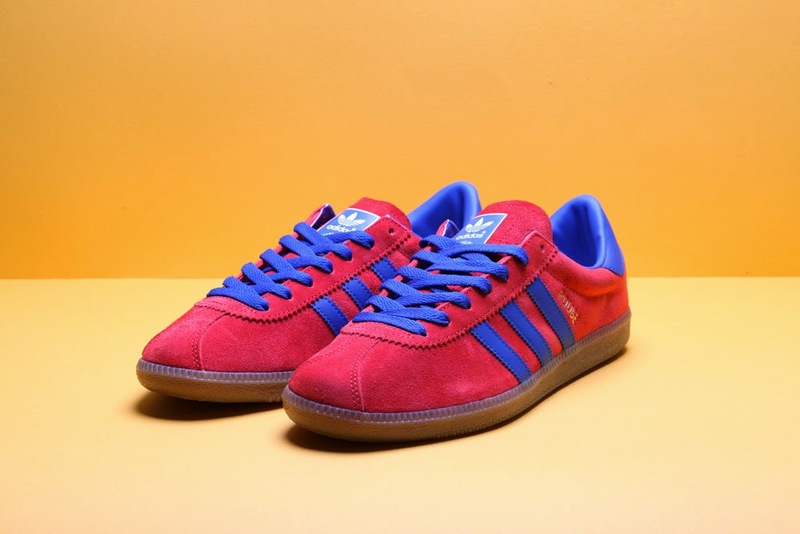 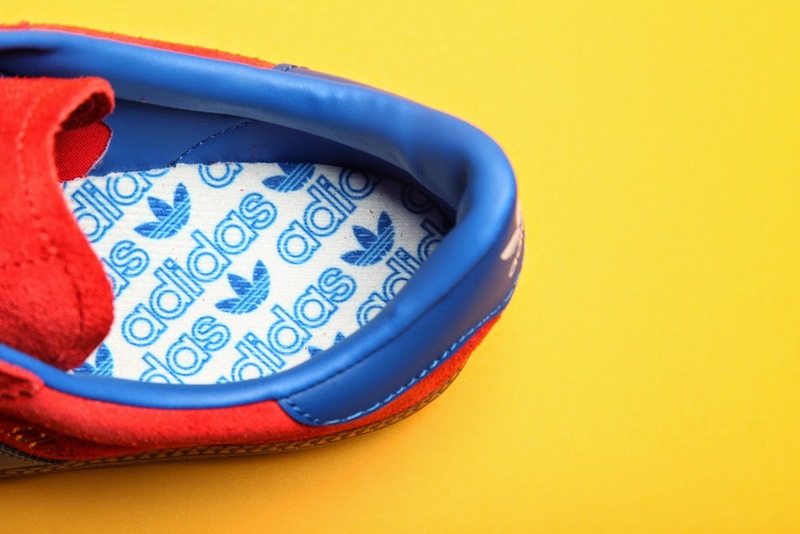 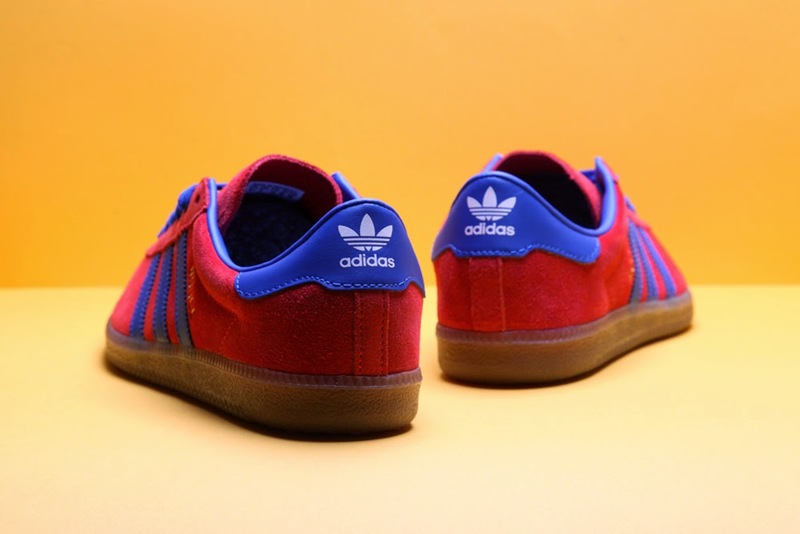 Initially taking inspiration from a whole host of European cities, the adidas City Series is arguably one of the best loved sneaker collections ever created and following on from the reissue of the classic Bern OG it is not the turn of the multi-purpose Rouge OG. 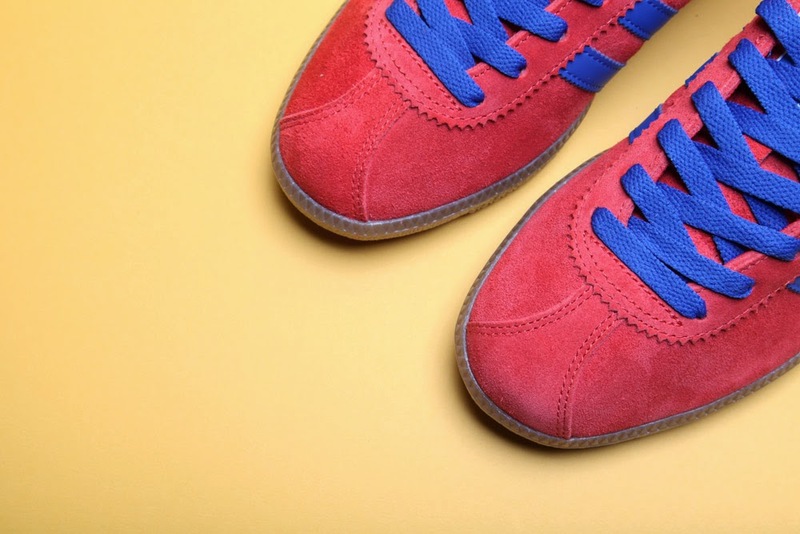 Originally designed in the 1980′s, this classic sneaker is faithfully given a 1:1 reissue and feature bovine suede uppers in red with premium leather blue accents. 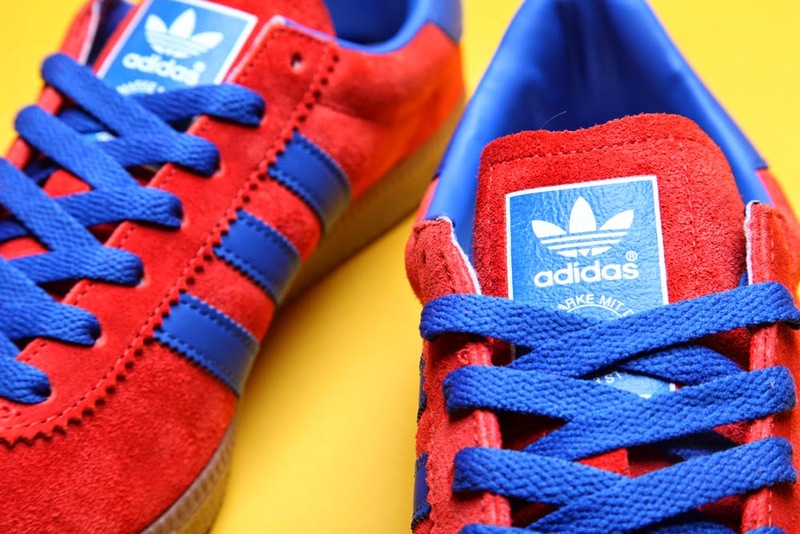 The Rouge OG is finished with timeless details such as the stick gum sole unit, trefoil branded heel tab and gold foil blocking call out to the side panel.